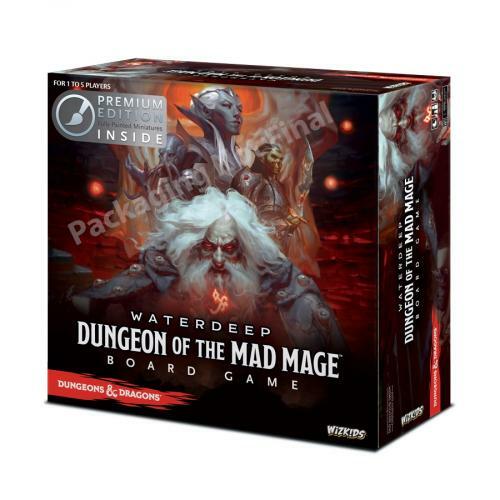 Fill in your details below and we will let you know within 24 hours if we can get D&D Waterdeep: Dungeon of the Mad Mage Premium Ed to you with haste! New! Bane/Boon cards – some effects will cause a draw of these cards, telling you to resolve their bane or boon effect.